Just read that headline. 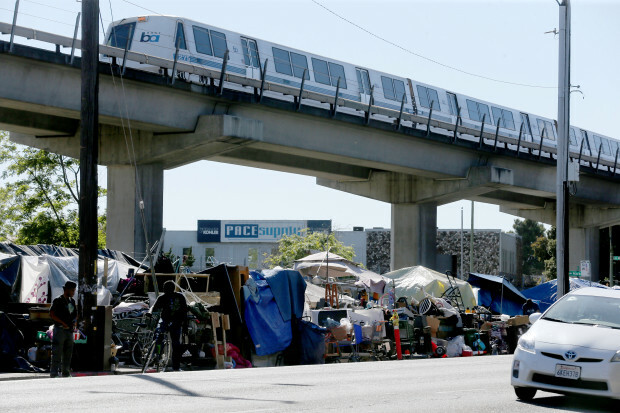 You would think that the approval rating for the Democrat leaders in this state would be low in the face of 3 straight years of CA being #1 in poverty. It is not low however. Why? Because the Media doesn’t report CA poverty. Just ask yourself why. Photo Credit: East Bay Times. I wonder if the fact that more & MORE businesses are LEAVING California making the Homeless and unemployed go UP UP and UP?! If California would pay attention and decide to HELP businesses operate in Calif. rather than chase them out, would be the FIRST step to solve the problem?